As a community based school, we are striving to reach out to the educational needs of our community, whether it be the conventional education or home-school education. It is our hope to offer an open door by providing additional enrichment such as Physical Education, Music, Art, and Science. 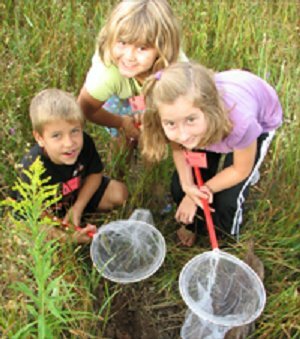 Three Lakes Academy offers field studies to enrich our curricula with hands-on experiential learning in a variety of outdoor settings. These fun, engaging programs are designed to stimulate a student's natural curiosity and to provide real world learning in every subject. All programs are fully aligned with Common Core. View the Get'em Outside Video Production brought to you by the NCLI - No CHild Left Inside Coalition. We invite you to research our entire website to view further details on our goals, mission, curriculum, employment opportunities, and much more. Along with instilling academic success, it is our hope to also develop positive character traits, manners, respect, basic citizenship, and a love for the environment. let nature by your teacher."